Google has asked Attorney General Eric Holder and Director of the FBI Robert Mueller to allow the company to publish data about the secret national security requests it has received from the government. Google says the data will help clear it of the reports which surfaced last week alleging the company has granted the government "unfettered" (read: direct) access to its servers. Today Google sent the following letter to authorities. Here it is in full first. We'll unpack it a bit after. Dear Attorney General Holder and Director MuellerGoogle has worked tremendously hard over the past fifteen years to earn our users’ trust. For example, we offer encryption across our services; we have hired some of the best security engineers in the world; and we have consistently pushed back on overly broad government requests for our users’ data. We have always made clear that we comply with valid legal requests. And last week, the Director of National Intelligence acknowledged that service providers have received Foreign Intelligence Surveillance Act (FISA) requests. Assertions in the press that our compliance with these requests gives the U.S. government unfettered access to our users’ data are simply untrue. 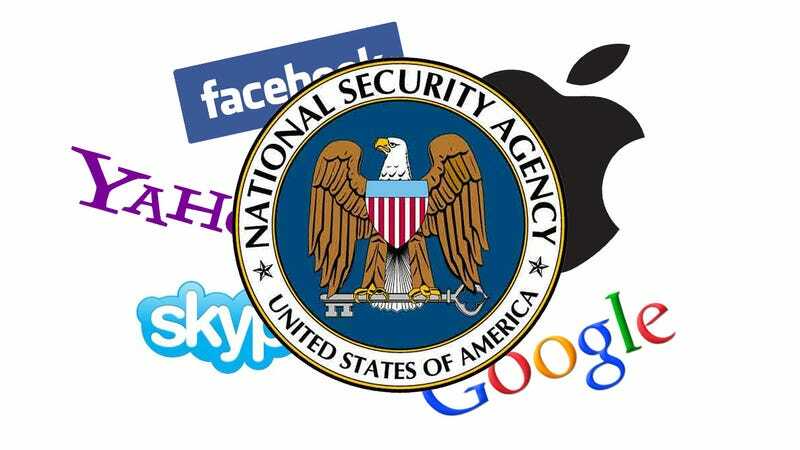 However, government nondisclosure obligations regarding the number of FISA national security requests that Google receives, as well as the number of accounts covered by those requests, fuel that speculation. We therefore ask you to help make it possible for Google to publish in our Transparency Report aggregate numbers of national security requests, including FISA disclosures—in terms of both the number we receive and their scope. Google’s numbers would clearly show that our compliance with these requests falls far short of the claims being made. Google has nothing to hide. Google appreciates that you authorized the recent disclosure of general numbers for national security letters. There have been no adverse consequences arising from their publication, and in fact more companies are receiving your approval to do so as a result of Google’s initiative. Transparency here will likewise serve the public interest without harming national security.We will be making this letter public and await your response. Last week, shortly after PRISM reports launched the country into a frenzy over the alleged extent of government spying, the Director of National Intelligence confirmed that many "providers" have received secret letters of the types that would have made the NSA's secret spying program possible. Now, Google wants to demonstrate that these letters—if indeed it has received any—didn't result in the types of spying that the whistleblower claims is going on. In this letter, Google is asking for permission to release the information about the requests in its online Transparency Report. Google says that the number of letters alone would demonstrate that its complicity in PRISM could not possibly be as huge as reported. Google's call for transparency is admirable. It's probably right that publishing the data alone devoid of context probably won't be a threat to national security. At the same time, without context, there's not too much we can possibly glean from that data.